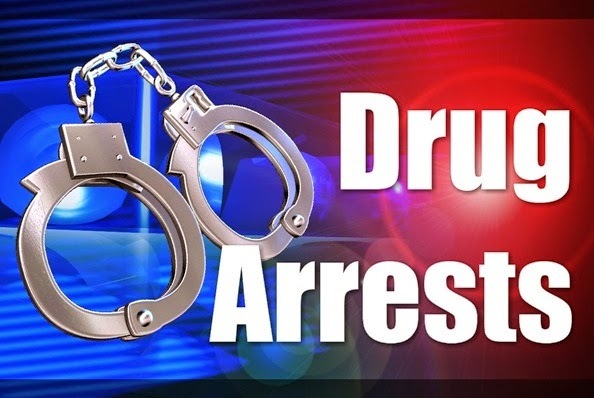 On July 30, 3014 Galloway Township Police and members of the Atlantic County Prosecutor’s Office conducted a search warrant on a residence located on Liberty Court in the Club III development of Galloway Township. The search ending a two (2) month investigation into the distribution of illegal narcotics from a residence. Sherwood Cross, 36, of Galloway was arrested and lodged in the Atlantic County Jail Facility in lieu of $75,000.00 bail. Cross was charged with Possession and Distribution of Cocaine and Possession of Marijuana. Detective Bryan Casey was the investigating Officer and the Atlantic County SWAT team assisted in the search.